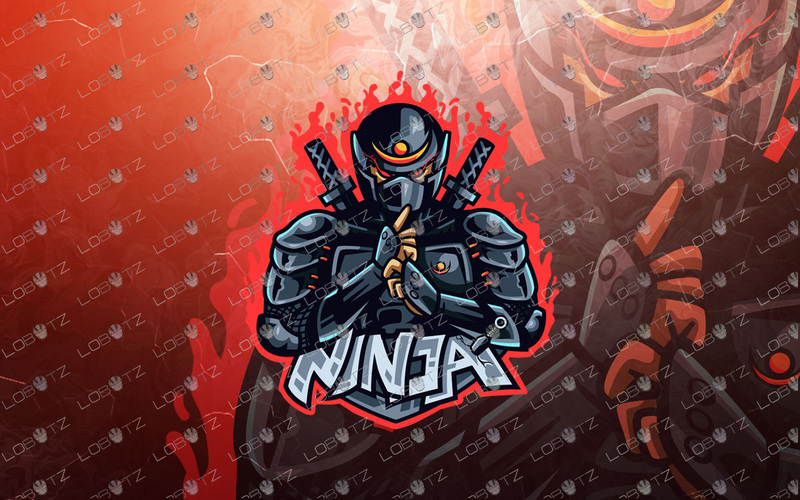 Here we have a strong, eye-catching, awesome and powerful ninja mascot logo for sale that will fit well in any great gaming clan, eSports team, YouTube channel, Twitch channel or gaming stream brand. This amazing and stylish last ninja mascot logo design is designed with an strong and powerful character that have great presence. 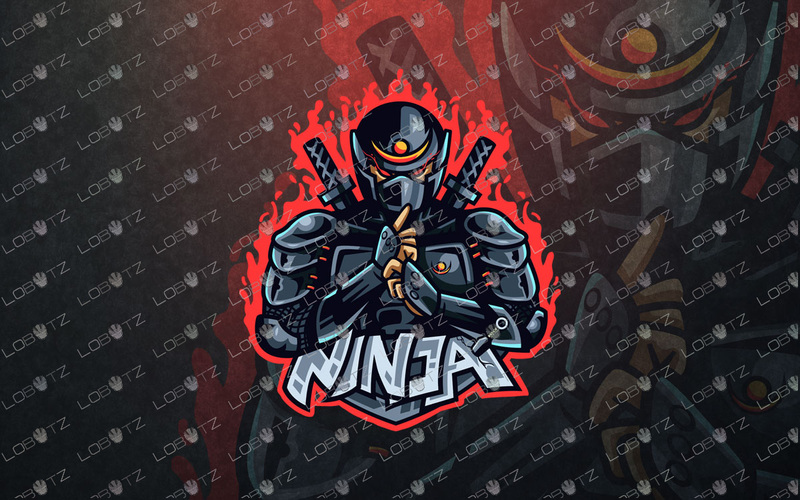 This is a great ninja mascot logo for sale that stands out amongst the crowd and represents your brand with power, strength and professional look. Team logos are very popular but finding such a unique and stylish ninja mascot logo for sale is extremely hard. 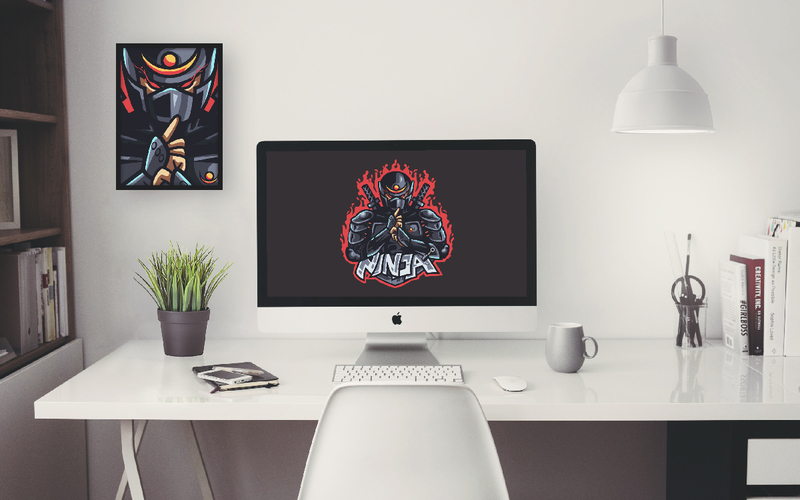 This amazing ninja esports logo for sale is all about the power and strength. 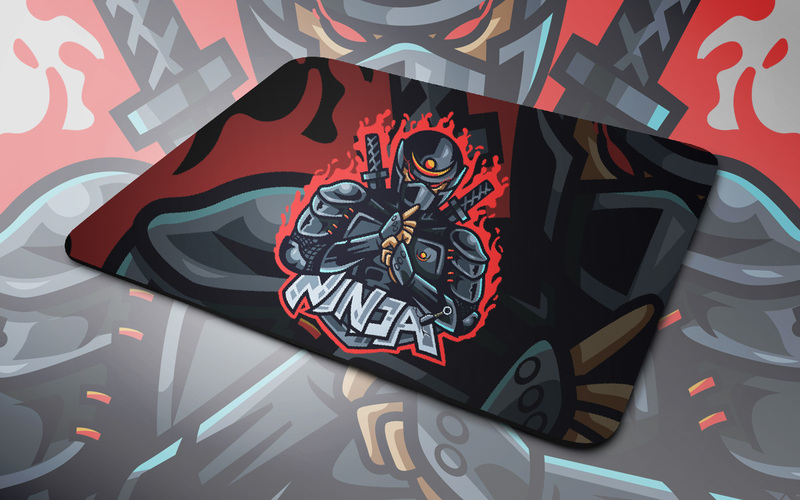 This one off ninja esports for sale can be used for eSports team, YouTube channel, Twitch channel, gaming stream, game development, apps, app, app development, gaming shop, retail, gaming website, gaming blog, gaming, esports, clan, airlines, travels, agency, media, insurance, broker, shop, drinks, business, telecoms, organization, marketing, media, you tube gym, fitness, channel, gaming website, mail, animal, posting, messaging, social youtube channel, iPhone app and much much more. 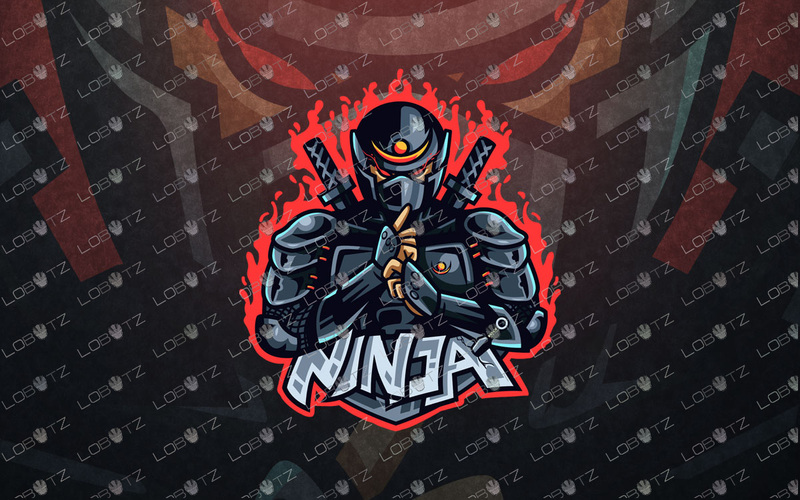 Buy this one off ninja mascot logo for sale now before it’s gone!